Fundraising has helped many cancer patients get the money needed to cover medical costs. First, start by sharing this Fundraising link with your loved ones, coworkers, and friends. You will need to form a team and choose someone to begin the fundraising website. Raising money is going to take love, creative thinking, initiative and drive right from the start. You will need a team leader that is passionate about what you want. They need to support where the cancer warrior intends to go for treatment. Once you have your team leader for this mission, finding the rest of your team will be easier. So, let’s go! Here is an example!! Once you create your masterpiece (Have someone who is savvy at creating slide shows do this) You can add the masterpiece to your website. This helps people see the cancer warriors life force! Add some photos of their happy times with family and friends. Make sure there is an element of warmth and life that comes from the website showing their life force throughout the photos and video. Be mindful of certain aspects of their illness that are delicate, and always check with the cancer warrior you are building the website for to see if they prefer some things left private. 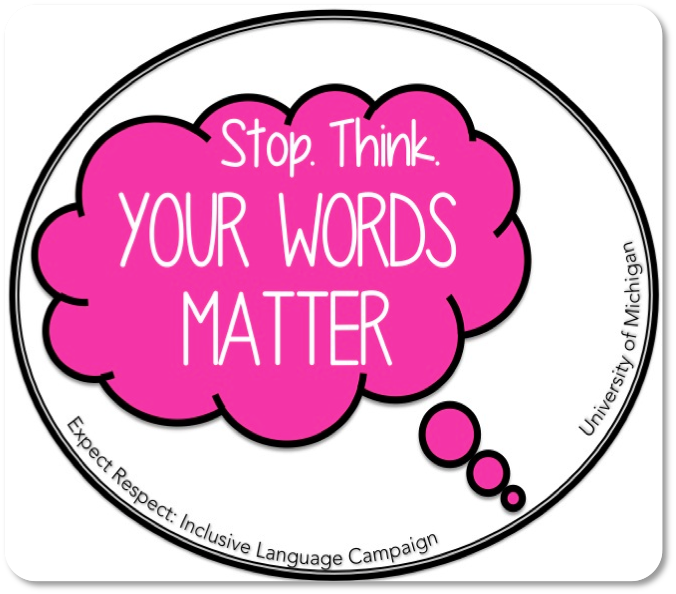 Words Matter! How we ask matters! Being specific matters too! There must be a team leader with the confidence and ability to see success in raising the money. Inspire people, motivate and hit their hearts with a reason to give (No guilt trips allowed) It takes organizing, believing and everyone pulling together. You can do it, reassure them, even if it’s a bad day for donations, do not let them know you felt it was a bad day. You may have a difficult time letting others do things for you. You need to heal, relax and let go of anything you think you must do! Evaluate how your thought process is on letting go and allowing people who care to give, let them help you. If you want to do something, there are things you can do to help such as artwork for auctioning at the fundraiser. I did some wine glass art with wire wrapping and gems. I also painted some as well and then donated them to a silent auction at my fundraiser. Art is great therapy when healing the body. It is also helpful for the fundraiser. I had a fortress of friends do the fundraiser for me, and I know the stress that was involved. They all loved me through it and gave me the solace I needed to know that I was not alone on this journey. They were such an important part of saving my life, and I will never look at them the same. I just let go and let them do what was necessary to succeed in our mission (for the most part).I wrote, “Thank you letters” and posted updates on our progress. My team did a variety of things to reach our financial goal for my Alternative Cancer Treatment at CMN Hospital. They organized bands to perform and used their art skills to make jewelry and paint wine glasses. We were able to auction what they made or sell it. They inspired others that did not know me to do the same because of their love and compassion. They did so much more I know I will never even know about because I was sick and a little more disconnected during that time. This is your time just to let go and breathe. Part of your healing is receiving something so precious such as people working together on a mission to help you. You are worth it; you have value and each day you will begin to realize it more and more how loved you are. Someday maybe you can pay it forward. This website, “Angels for Shannon” was the website designed for my fundraising. This was a very useful tool for networking and getting the message out to save my life. Today I educate others on how they can do the same. We can always help out later in other ways. Right now, just rest and heal and do something you enjoy. Ask local entertainers to give their services. Find a “particular location,” one that everyone loves in your area. You might be able to get a local venue to give their place for a night. You can ask if they are willing to donate the cover charge to your cause. Get the media involved! Your local town newspaper is an excellent resource. Write a story and send it in! Human interest stories are very much-needed by the press. When someone’s life is in crisis, and they are struggling with finances, they can help by getting your story out to the community. Invite the media to your event. Provide a brochure or fact sheet to them in advance about your cause. Call the TV stations to see if they will bring their cameras and put the interview on the news. Take a brochure or flyer to local businesses. Walking and handing out flyers with your fundraising information to local boutiques, tanning salons, hair salons, privately owned businesses, etc. They can give gift certificates or gift baskets which can be auctioned off at your fundraising event. Hold a raffle/drawing at your event, but first, be sure you know what the laws are in your state. Here is an excellent website: Raffle Laws You can also look up your state to find out. Talk to restaurant and store owners. Promote their business by having their flyers on a table and the MC announcing the companies with a heart, thanking them for their contribution. Have a fashion show and ask the local boutiques to give a percentage of the dresses or gowns purchased at your fundraiser. This is a “win-win” for both you and the business. Go into businesses prepared and bring someone with you for support if needed. Here is a fun way to raise money at your event! A month before the event, sell tickets, pieces of paper printed with names of attendees that you would like to have arrested: It is for the cause! A lot of laughter and fun. The tickets can be $5.00 or more! (Get creative!) The jailbird and the one who paid to have them arrested will be printed out with both their names to give to the officer/deputy at the fundraiser. 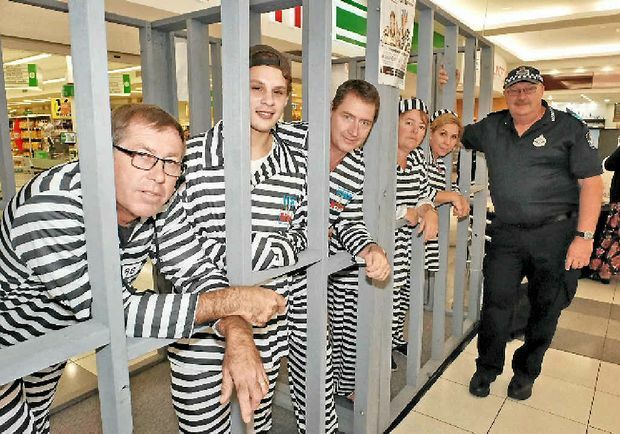 During the gala event, there would be a volunteer police officer, or you can have someone pose as a jailer. Get the help of volunteers for deputies to assist with the fake arrest of people that had their names on these tickets. Promote your local law enforcement this way. Individuals who have been arrested for your cause must go and sit behind bars / designated area for a set period (Keep it short, 15- 20 minutes. There may be options to get out of jail immediately! They may sing a song, do a dance, etc. Give notice in advance of this game; you want attendees to bring bail money!Bail could be $3. Once the jailbird is released, they may pay an additional amount towards the cause to find out who had them arrested and now have them thrown in jail. Post the Rules on the event page of your fundraising website, so everyone attending knows they could be caught for the cause. Strategically place “WANTED” posters of the sponsors who donated to be caught for the cause on the website or make creative wanted signs with their picture to post all around the venue. Don’t forget to take mugshot photos of the “criminals 🙂 ” Have a Mugshot backdrop at the event for went they get caught. Use a Polaroid and put it on a fake wrap sheet is great! See if your community police department will participate. 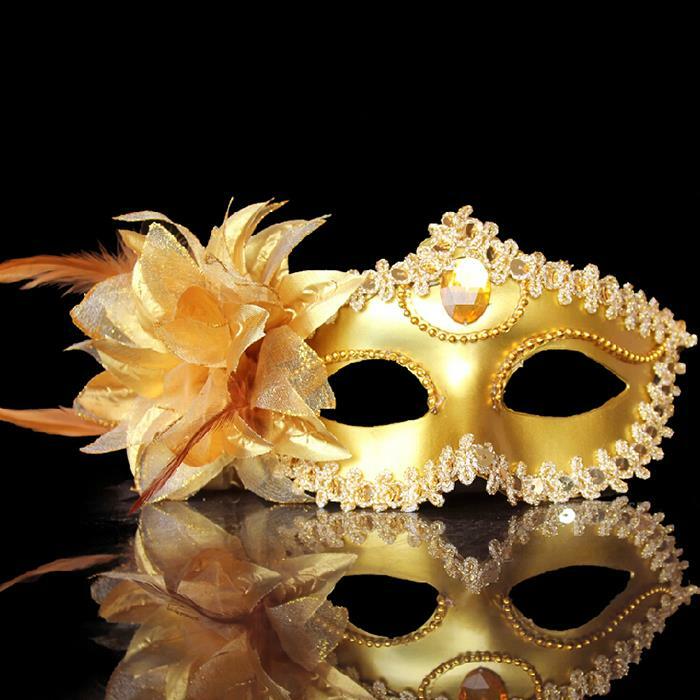 Hosting a masquerade ball fundraiser is a great way to raise funds because it gives your supporters a fun and glamorous night out with a blend of elegance and mystery. It’s essentially a “dress up night” for adults where everyone can dress to the nines, enjoy fine food and wines, dance to some great music and thoroughly enjoy themselves. Remember to ask for a country club or other venue to please allow you to use the venue FREE or a reduced fee. You may have to spend a little money to make money, but this event will be worth it! Announce the ball and put the event on your website. Dance Contests! What a fun way to raise money. Participants pay a donation of $25.00 or more to enter! Organize your Judges and pick a venue! Have a Dance Studio give away 3 or more dance lessons as a prize. What a great contribution for a Dance studio and publicity! Click on the pink Flamingos to learn how To Flamingo Flock someone! Get the kids involved too!! In the dead of the night, your members place the flamingos in the yards of the friends that all of your supporters paid to have “Flamingoed”. Each of the flocks will have a note explaining how a friend of theirs paid to have them “Flamingoed” in support of your fundraiser. Also, the note will let them know that if they pay your group a donation, you will remove the flock and send it to the yard of any friend that they choose. Make a deal with a hair salon for doing haircuts for fundraising! A complete Buzz for the men! Money goes to charity and record it on VIDEO to create hype and share on your website and social media 🙂 Also ask for a hair product gift basket to raffle off as a prize or for a drawing. Get the military (They know how to cut hair) Cut hair to show you care! The entry fee can be $50 or more. Each sponsor should wear a name tag at the event with the Spelling Bee Event Name (Be creative) Make sure to have prizes that are donated for the winners! You can use words from spelling word websites and be creative by using words from the expertise of some of your contestants who entered into the competition. This can be a single event to raise money or part of the festivities of a large fundraising event. A mystery dinner fundraiser is unique and fun. Murder mystery dinners make fantastic fundraising events and give your members and donors a chance to mingle, have fun and support your cause all at the same time. Most companies provide a mystery dinner kit complete with scripts and directions, and all your group needs to provide are the actors/actresses along with a director and a detective! The event can take place in a park or in a school auditorium, or you can also make an arrangement with the local theater as you would for a movie night. You can charge more, for priority seating, where all proceeds go to the charity the fundraising event is supporting. Showing gratitude is crucial. Make sure that someone from the team is sending a “Thank you” in writing to everyone even if it is an email. Another great idea would be a designated page on the website that keeps a record of every donor. The page could be a letter on their behalf. On this the “Thank You Page” a way to show appreciation is to list the link to their business. Ask if it’s alright to do this. Some people like to donate privately. This is free advertisement for their business establishment, it builds community and is an excellent way to say Thank You! 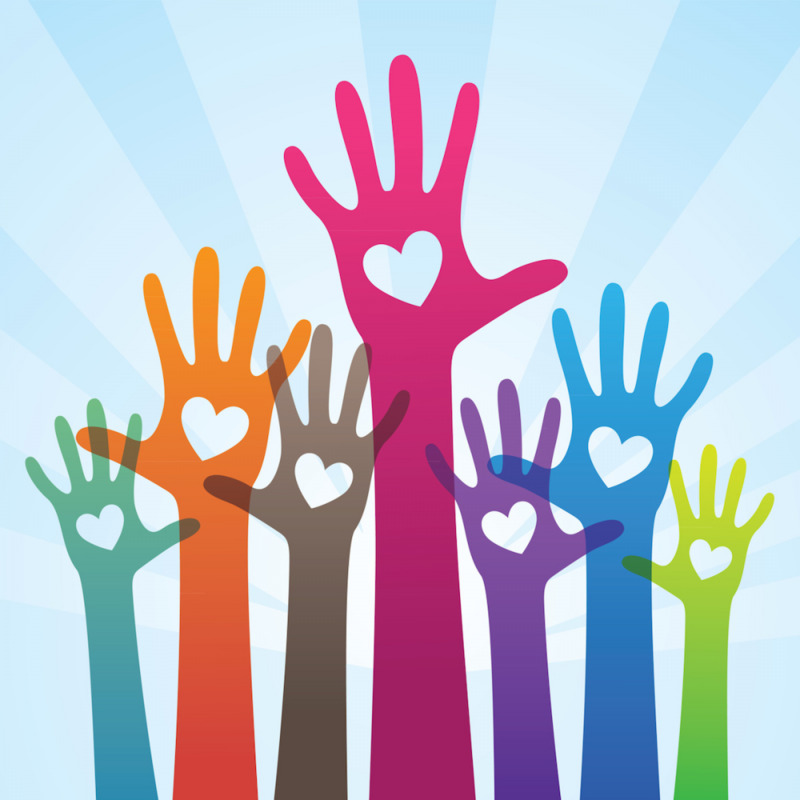 Crowdfunding Sites That Make Fundraising Simple! YouCaring does not take a fee when you raise money. This is regardless of the amount of money you receive in donations. Their site is supported by amazing donors from all over the world. Fundraising has helped many cancer patients get the money needed to cover medical costs. First, start by sharing this Fundraising link with your loved ones, coworkers, and friends. You will need to form a team and choose someone to begin the fundraising website. Raising money is going to require creative thinking, initiative and drive right from the start. You will need a team leader that is passionate about what you want. They need to support where the cancer warrior intends to go for treatment. Once you have your team leader for this mission, finding the rest of your team will be easier. So, let’s go!